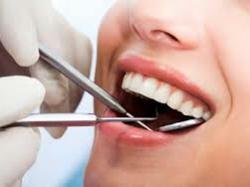 Dr. Sujata Pingale is a Dentist in Pimpri, Pune and has an experience of 14 years in this field. 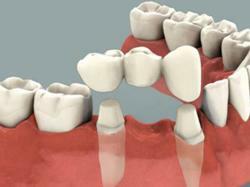 Dr. Sujata Pingale practices at White Castles International Dental Hospital in Pimpri, Pune. She completed BDS from CSMSS Dental College and Hospital, Aurangabad in 2004. She is a member of Maharashtra State Dental Council. Some of the services provided by the doctor are: Aesthetic Crown And Bridges, Braces, Crowns And Bridges, Bps Dentures and Artificial Teeth etc.